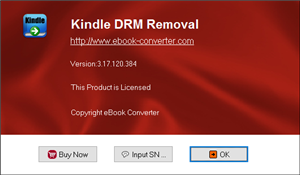 Do you want to read Kindle ebook on Android phone? 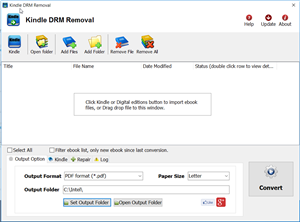 Kindle ebook has proprietary format that doesn’t support by other e-reader. 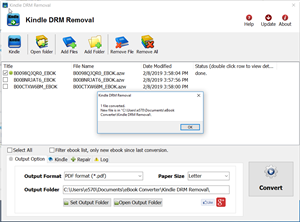 But the truth of the matter is that’s not completely true. 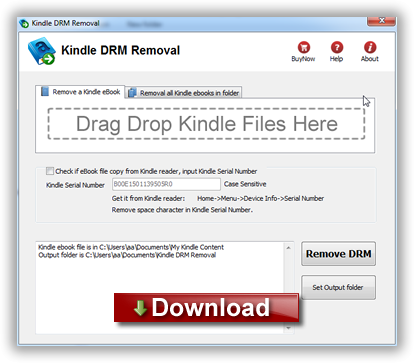 Technically other e-reader can display Kindle ebooks in their native format, even Kindle DRM eBooks. 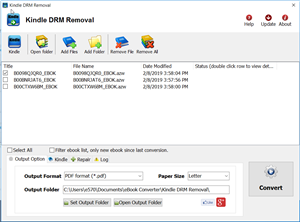 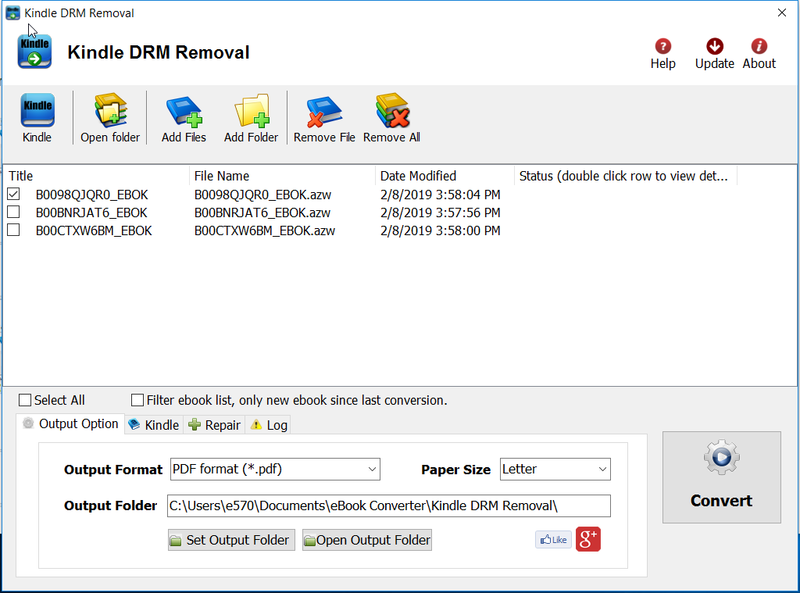 Kindle DRM Removal is tools to remove drm protection from Kindle ebooks, it create a .mobi file that was able to convert to text/epub/PDF using calibre, this is tutorial about remove drm from Kindle drm ebooks.